Our agents understand that home insurance is one of the most important financial protections you can purchase. 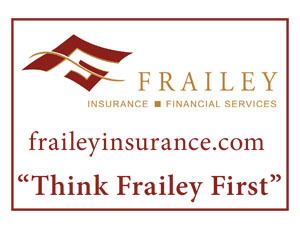 At Frailey Insurance and Financial Services, we take the time to help you understand your options and determine what will make the best home insurance policy. Often, the exact location of a home can help you identify the coverage you need. Some areas are more prone to flooding, others to fire and wind damage. This is where the local knowledge and expertise that the Frailey team has to offer can be your biggest asset. Our agents know how homeowners can protect their assets against the unforeseen. You’ll discover competitive homeowners’ insurance rates and explore available discounts to help you get the protection you need at a price that’s right for you and your home. We help protect what matters most in Pennsylvania, New Jersey, New York, Connecticut and Maryland. Our local service area includes Bangor, Tobyhanna, Reeders PA and Hackettstown NJ.